Tricia Heuring a curator, arts organizer, and educator with more than fifteen years of experience in the field of arts and culture in Minneapolis. Her research and curatorial practice builds from an intention to innovate and create change in support of equity in the art world. She advocates for inclusive artistic platforms through which cultural production in a grassroots context can thrive. She is a co-founder of Public Functionary, a Northeast Minneapolis-based exhibition space. She is the current board chair and serves on the Racial Equity Task Force for the Metropolitan Regional Arts Council. Tricia holds a BA from Macalester College and an MA in arts and cultural management from St. Mary’s University of Minnesota. 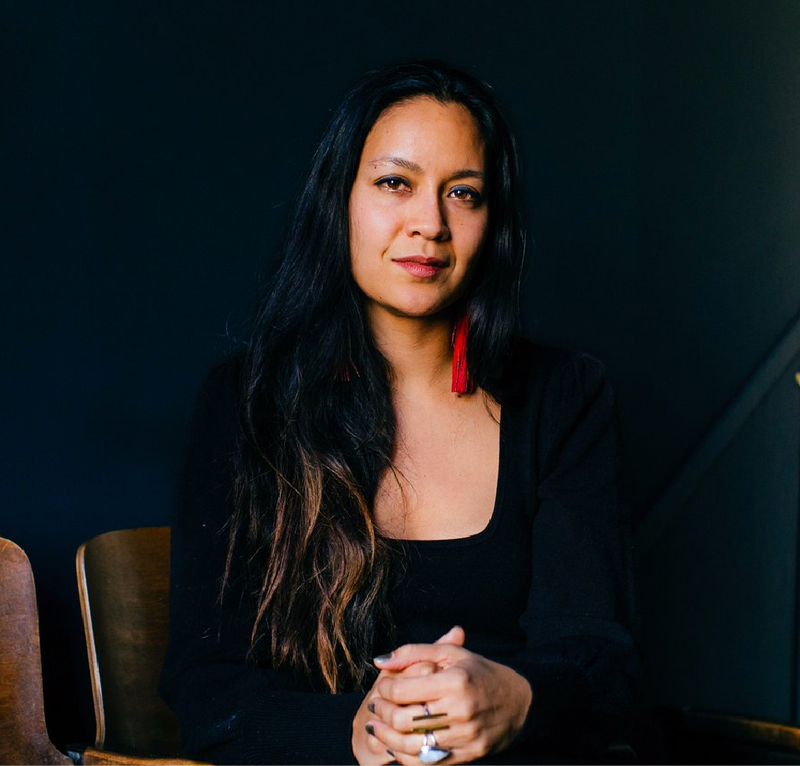 Dyani White Hawk (Sičáŋǧu Lakota) is a visual artist and independent curator based in Minneapolis, Minnesota. White Hawk earned a MFA from the University of Wisconsin-Madison (2011) and BFA from the Institute of American Indian Arts in Santa Fe, New Mexico (2008). 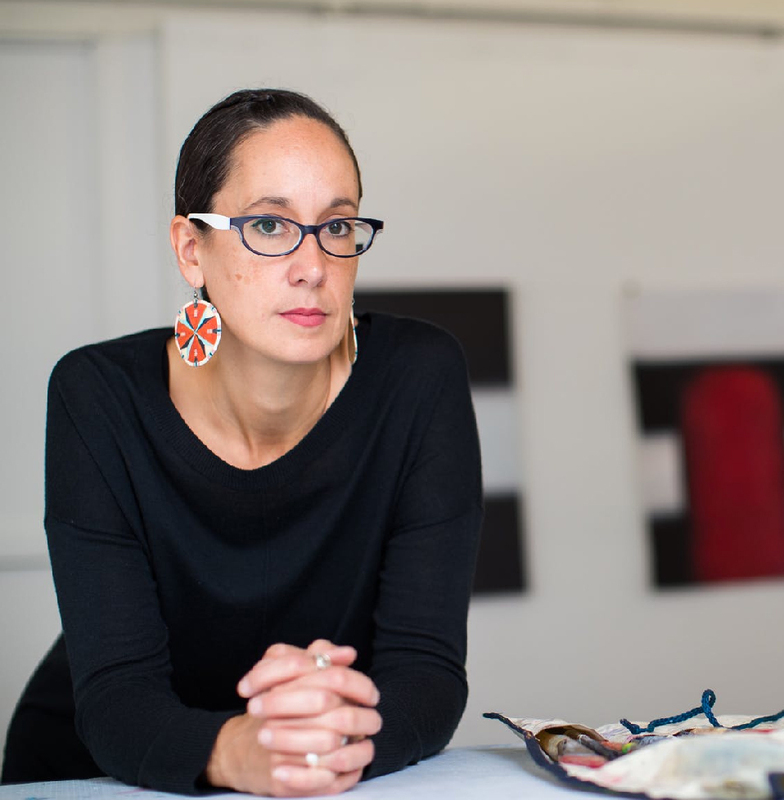 She served as Gallery Director and Curator for the All My Relations Gallery in Minneapolis from 2011-2015.